A country defined by generosity, ingenuity, courageous people and cultural diversity from all points of view. 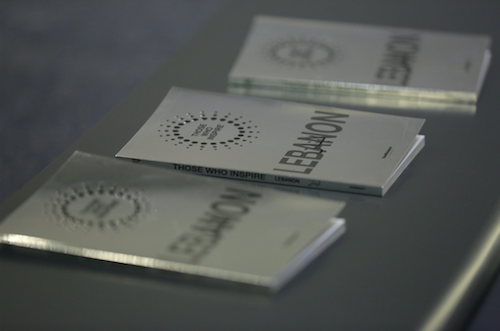 This is Lebanon and the country where we have launched our latest book, Those Who Inspire Lebanon. 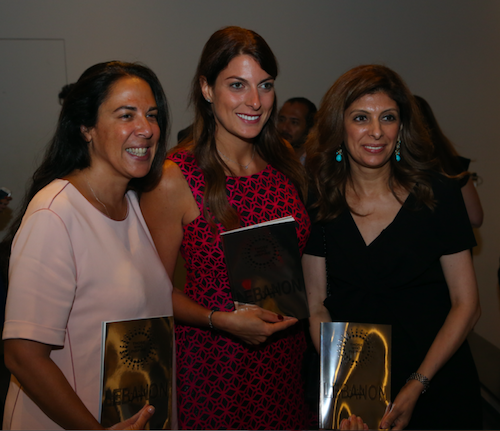 After one year of meeting inspiring Lebanese women and men from all walks of life and listening to their trailblazing stories, the 28thof June the latest and eighth book of our book collection, Those Who Inspire Lebanon, was launched in Beirut. 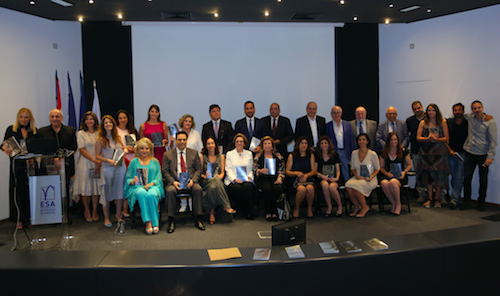 The book launch event was a celebration of the 60 Inspiring Lebanese portrayed in the book, our partners from Those Who Inspire Movement, students and all the people and institutions that have supported our project in Lebanon, such as UNESCO. The grand event was held at the ESA Business School. 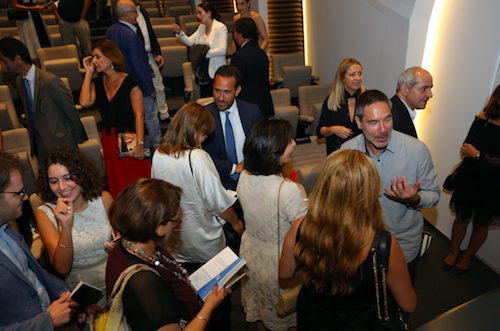 “I just spent around nine months working on Those Who Inspire LEBANON, and I am amazed at how many inspiring Lebanese I’ve met are dedicated to inspire, empower and guide their youth through sharing experiences,” says Alejandro Andrés, Co-Publisher and Director of TWI Lebanon. 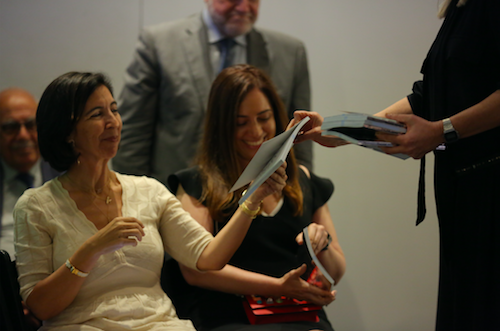 Most of the Inspiring Lebanese whose stories, real life experiences and advices to the youth are told in our book have also spoken at the event held at the Auditorium of ESA Business School. Discover the testimonials of Lebanese such as May Chidiac, Ayad Nasser or Michael Haddad here. 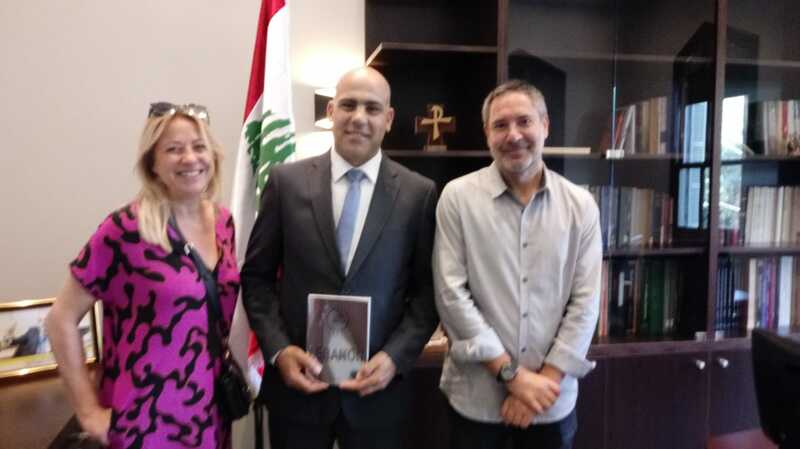 Hundreds of copies of the book Those Who Inspire Lebanon will be donated for free, thanks to our donors and partners, to the students in the public university system; to the Lebanese University – L.U. more specifically, via the Ministry of Education and Higher Education. One copy can also be found as well at the Lebanese National Library.